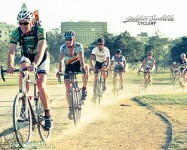 Prestige Series Season Opener: DTLA Historic Cyclo-fest! 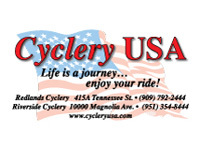 Cyclocross racing, Festival in the Park and Tour de Arroyo II! Southern California Cyclocross Prestige Series Presented by Spy Optic kicks off Sunday September 18th in Downtown Los Angeles! SCPS #1: DTLA Historic Cylocross Festival presented by Golden Saddle Cyclery… a Shimano Gold Crown Event! Support the Arroyo Seco Foundation and join us for: Tour de Arroyo II Benefit Ride! Meet at Memorial Park in Pasadena and ride to the Park! Reg opens at 7:30am… each race closes 20 minutes before race start. Additional races are $5 after higher race fee paid. 8AM-9AM Community Ride in the Park: Enjoy the opportunity to ride your bicycle in the park family friendly – no cars! Bicycle skills course open all day! 8AM-5PM Eco-Sport Expo and Velo Swap Meet! Reserve your swap meet spot on event day. Check in at registration. 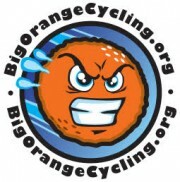 8:00AM Beginner CX clinic by Joy of Big Wheel Coaching! Meet at the SoCalCross trailer! 9:00AM Cyclocross Racing begins… all ages and abilities! 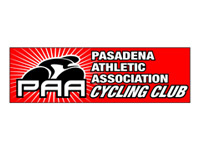 9:00 AM Tour de Arroyo Seco Ride II starts in Pasadena to the Park! Tour de Arroyo II will promote the vision of a bikeway for fun and commuting between Pasadena and downtown Los Angeles. Ride to the Park and check out the festival and Rally at the Park! Gold Line return option from Chinatown Station. 1:50PM Free Kids Cross Race! 2:50PM Freak Bike Parade! Show us your true freak! Awards to best bikes & costumes! 3:10PM Almost anything goes for Advocacy costume mini-CX-fun race! BYO Fun Bike and Costume! Benefiting Bicycling Transportation in LA! 4:00PM Fortune 700 Cutter Fixed Gear & SS TEAM Relay Race! Fixed Gear or Single Speed CX bike per team… girls and guys teams. 6:00PM After Party at Golden Saddle Cyclery! 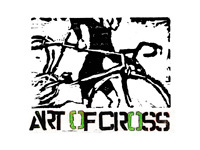 Contact: Dot@SoCalCross.org if you would like to be a part of the festival! *10-Race Series Pass $25/race available. *Rental CX Bikes available!Contact: Dot@SoCalCross.org if you would like to be a part of the festival! 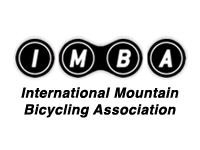 * this is an American Bicycle Racing sanctioned-insured event. A racing license is not required to participate.